No terrible two’s here! Our Level 2 classes encourage older toddlers to initiate their own ideas and explore their creativity. 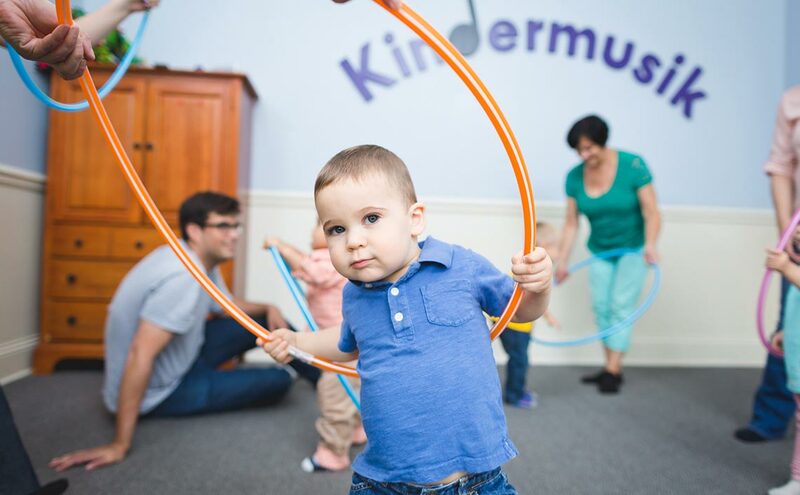 Each class offers plenty of fun outlets for toddler-style energy, promoting cognitive development through singing, dancing, and instrument play. Better still, you’ll have the opportunity to connect with other parents and caregivers who are also experiencing the joys and complexities of these busy years, while learning to use music to create and simplify routines at home.